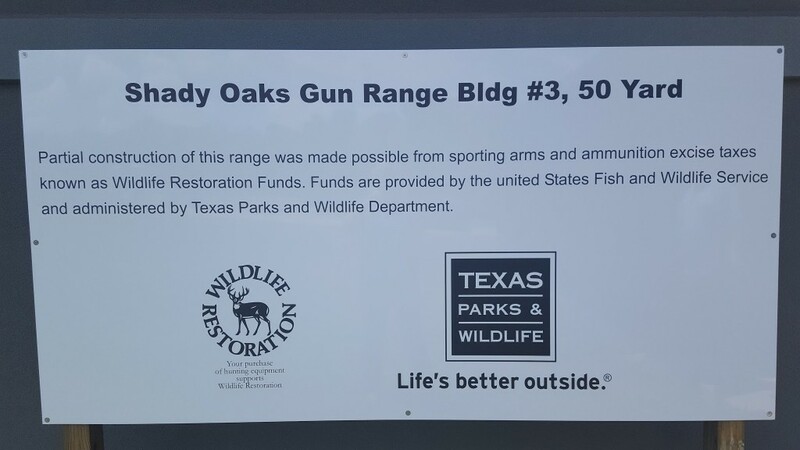 Victoria has worked at Shady Oaks Gun Range as a Manager since the grand opening in April 2014. She is an NRA Range Safety Officer, NRA Pistol Instructor, and Texas License to Carry (LTC) Instructor. She is also passionate about competition shooting and is an IDPA Safety Officer.